A Virginia martial arts instructor was charged with felony child abuse after police say he threw a boy onto the ground and caused him to pass out. Prince William County Police were called to the Tiger Martial Arts Academy in Bristow earlier this week. 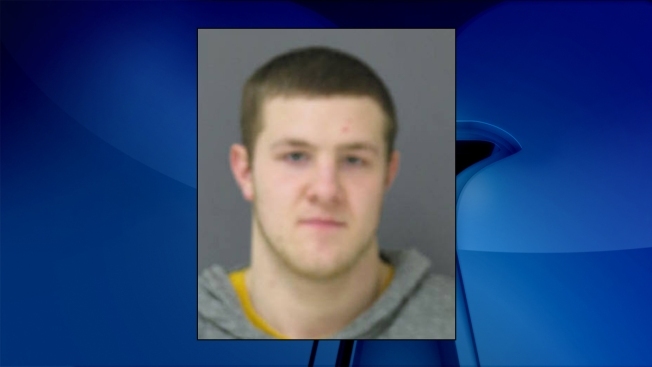 A police spokesman told the Washington Post that 21-year-old Justin Patrick Branick was teaching a tae kwon do class there when he got angry at one of his students, a 5-year-old boy. Police say he grabbed the boy by the ankle and threw him over his shoulders and onto the floor. The boy lost consciousness, police said. The boy was treated for serious injuries at a local hospital. Branick, of Nokesville, was arrested and released on a $5,000 unsecured bond. A court date is pending.